Ships tomorrow if you order in the next 19 hours 60 minutes. 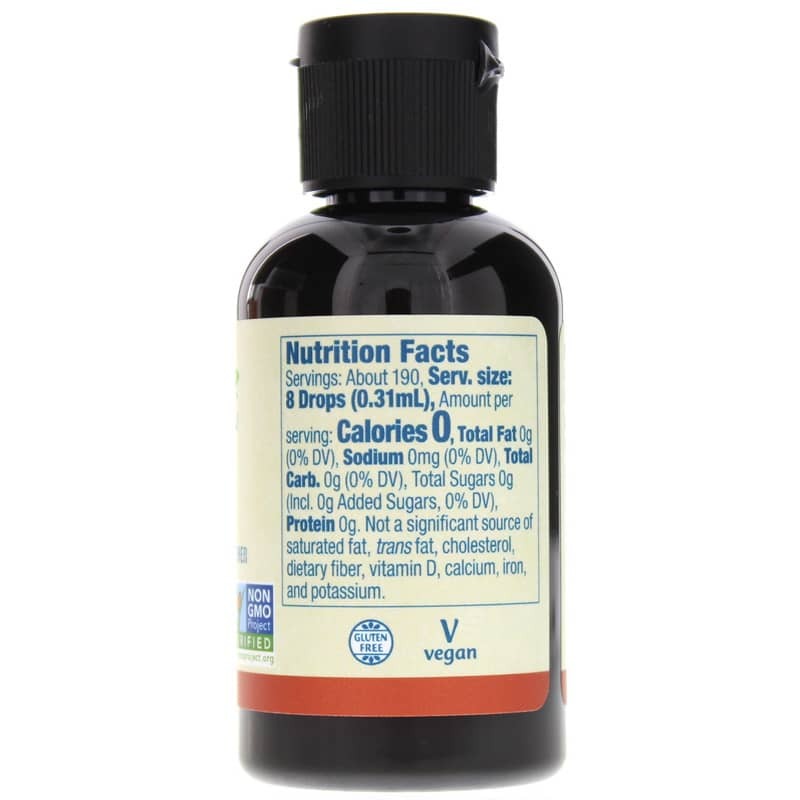 This natural herbal extract is intended for dietary supplement purposes only. Stevia rebaudiana is a natural herb that grows in Asia and South America. 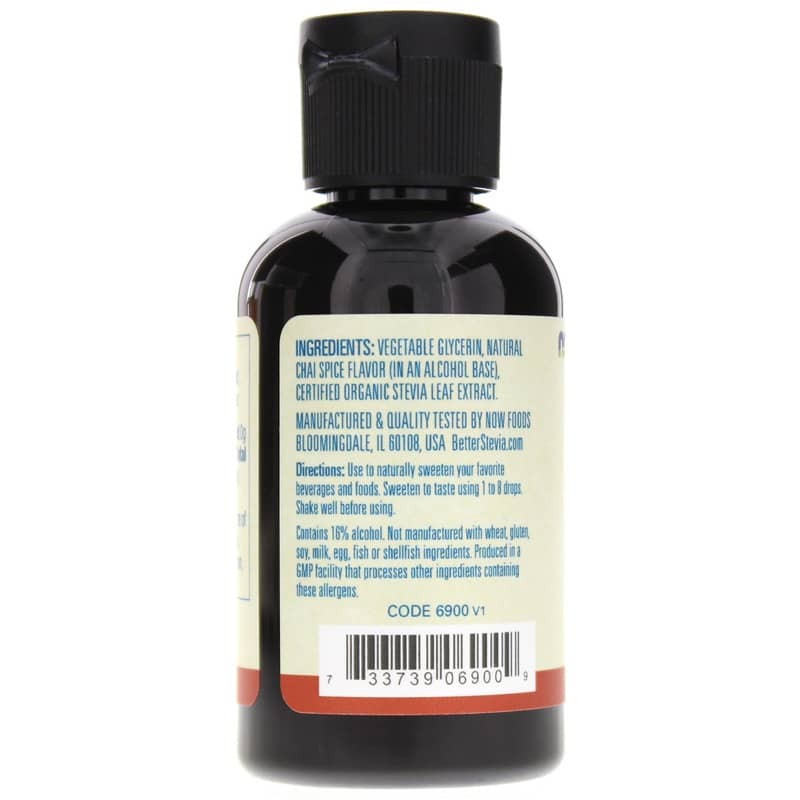 Ingredients: De-Ionized Water, Certified Organic Stevia Leaf Extract and 11% Organic Cane Alcohol. Not manufactured with: wheat, gluten, soy, milk, egg, fish, shellfish or tree nut ingredients. Produced in a GMP facility that processes other ingredients containing these allergens. Vegetarian/Vegan. Kosher. Non-GMO. Use to naturally sweeten your favorite beverages and food. Sweeten to taste using 1 to 4 drops. Remember a little stevia goes a long way. Sedimentation may occur. Shake well before using. Better Stevia Pomegranate Blueberry has a great taste at a great price. The shipping was quick as well. Will be a returning customer! Thank you! 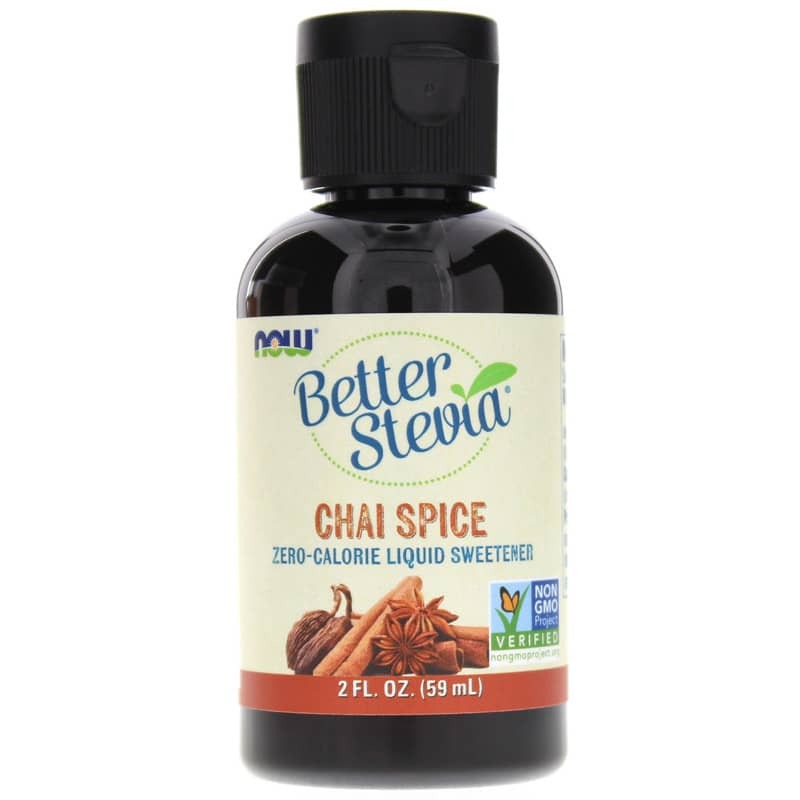 I have a cup of coffee in the morning and it tastes twice as good with Better Stevia English Toffee in it. I go so far as to put a little on my finger so that I have that flavor when I go to drink my coffee. I don't know how I drank coffee plain all these years. It's like having a piece of English Toffee candy right here in my cup. Thank you so much. I received my French Vanilla quickly and it is delicious. I am so excited about this product and will definitely be purchasing from them again!